Israel Aerospace has won the $1.1 billion prize in competition for supplying weapons systems to an unidentified Asian country. Israel Aerospace Industries has won the $1.1 billion prize in competition for supplying weapons systems to an unidentified Asian country. Israel previously has exported to India, China, Singapore and South Korea. The sale over a period of four years will boost Israel Aerospace’s revenues, which were $3.15 billion for all of 2010. Although the purchasing country was not announced, South Korea has been offering trade incentives if Israel buys 25-30 supersonic trainer jets to replace Skyhawks, which date back to the period of the Vietnam War. Israel's Defense Ministry Director Udi Shani flew to South Korea this week for talks about the $1 billion trainer jet purchase that Korean Aerospace Industries and Italy’s Alenia Aermacchi want to sell to Israel. Italy has offered deals with Israel Aerospace if the Defense Ministry chooses it as the supplier, but Korea has matched and upped the offer. Korea also has threatened that if Israel were to buy the trainer jets from Italy, it would cancel further purchases. 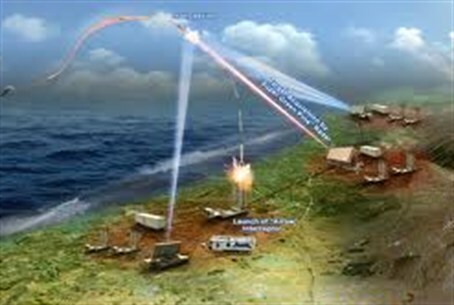 Seoul has shown interest in buying Israel’s Iron Dome system, designed to intercept short-term missiles, unmanned aerial systems and anti-tank missiles.